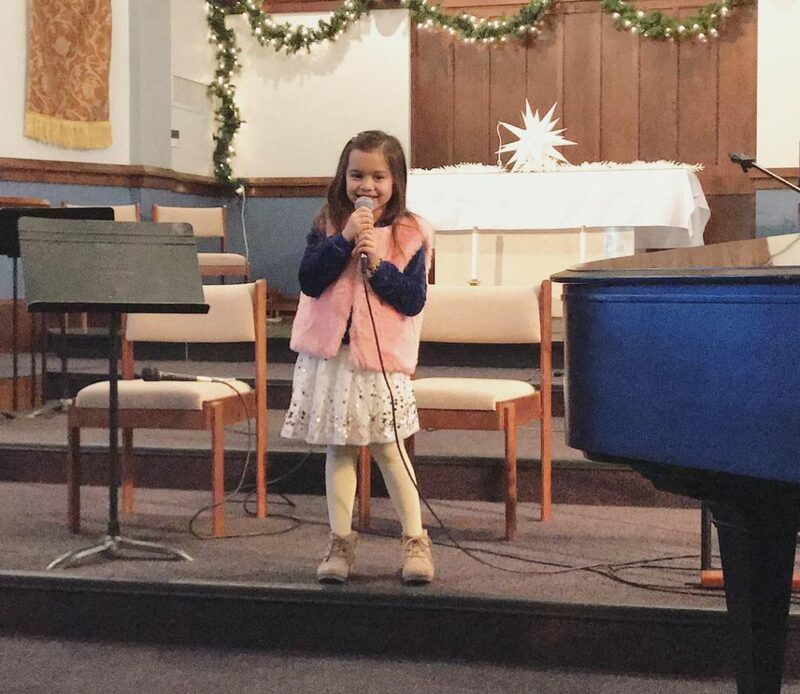 Every December, Music Therapy Connections (my private practice and teaching studio) hosts a winter recital for all of our clients and students. It’s is always such a wonderful event, and this year’s definitely did not disappoint. Being a business owner is not easy, especially when your profession is more unconventional than most. Luckily, I live in a community that supports music therapy, and has always been willing to show its support in a variety of ways. 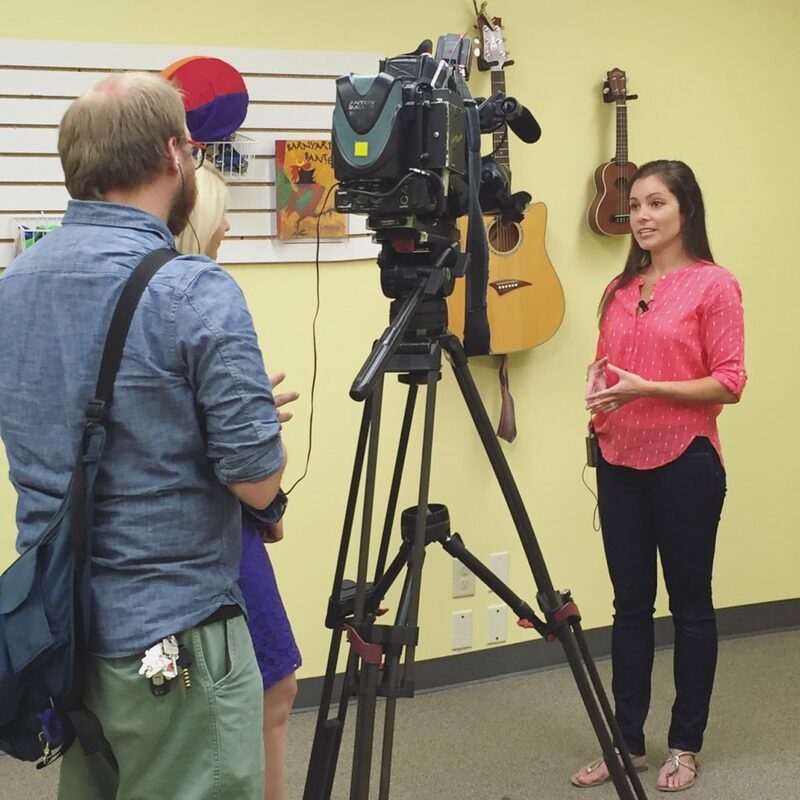 Over the years, my work has been featured in numerous newspaper articles and television news segments, as well as promoted by other professionals, schools, and local organizations. 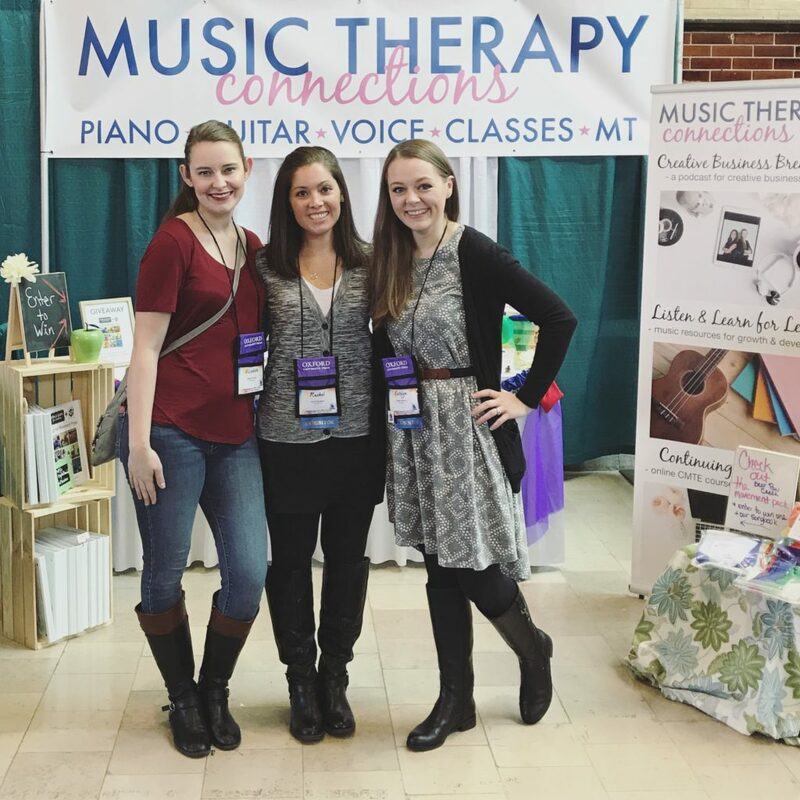 For the first 5 years of my career as a music therapist, I could have never imagined that one day I would have other music therapists with whom to consult, work and collaborate. My once-solo practice now includes two of my favorite people ever, and I am honored to call them colleagues. 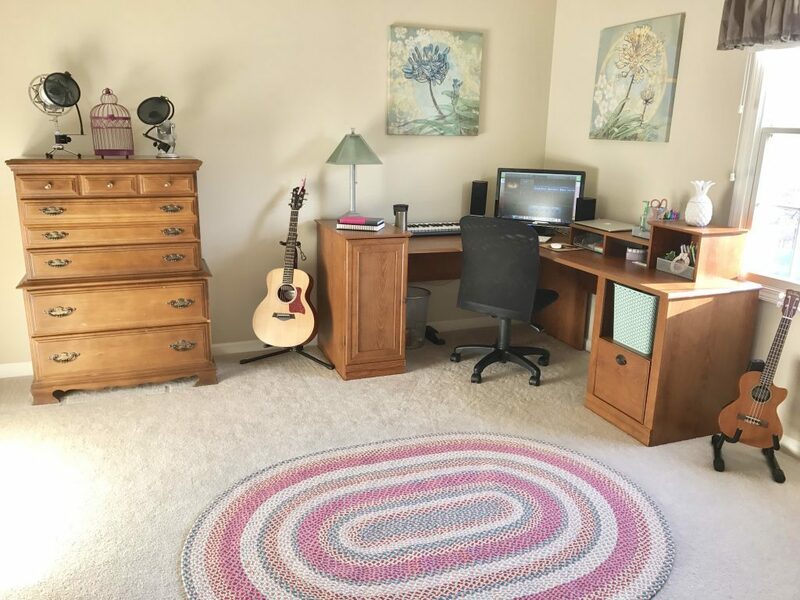 It’s a Sunday morning, and I’m listening to my children and husband playing below me in the playroom as I happily type away in my upstairs office. 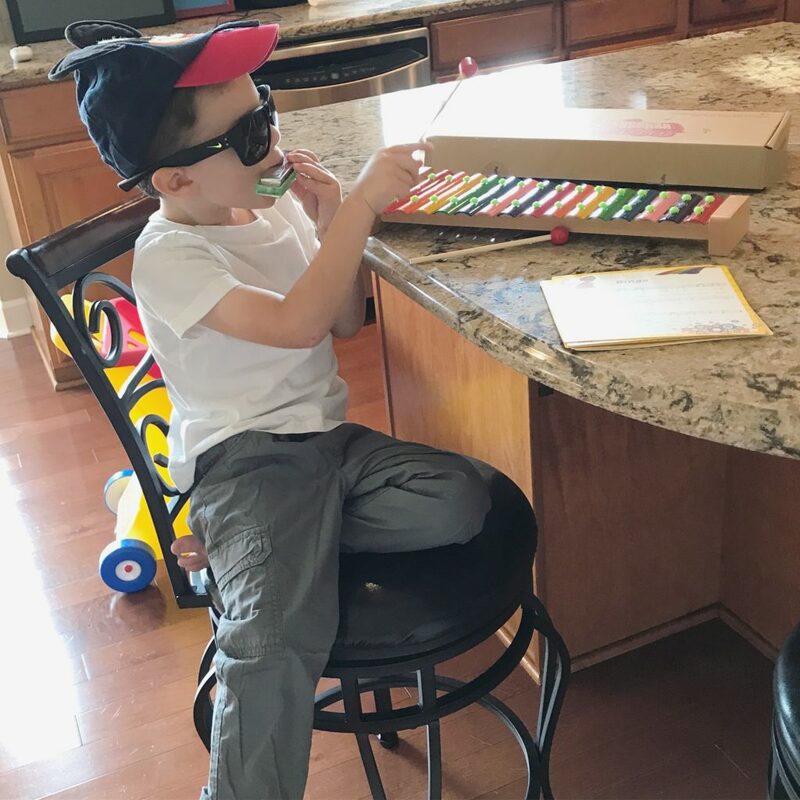 We take turns carving out small chunks of time to get things done on the weekends, while the other hangs out with the kids. I love that I have a place in my home just for my work. That has been a priority in all three of the homes we’ve owned, since I do so much of my job at home. It’s been a month. Between launching a new course, starting a new early childhood music class session, and restarting a podcast, I needed some content creation downtime. As a result, the crickets have taken over around here…womp, womp, womp. BUT — they got their eviction notice today, because I finally feel ready to get back to writing and sharing. Just this week, I added a few new songs to the store, and it felt GOOD. I can’t tell you how much I missed the songwriting and recording process, since to be honest, I did almost none of that over the summer. As much as I loved creating my Introvert’s Guide course, it took up just about all of my creative energy. I was thrilled at how well it was received, and equally thrilled to get back to my roots after the enrollment period ended. July 2007 was a good month. I got engaged to my now-husband, and then just a few days later, passed the board certification exam to become an official board-certified music therapist. This photo was taken the following month — the earliest one I have in a work setting with those four letters (MT-BC) behind my name. These past 10 years have been full of learning, growing, and stretching myself in ways I never though possible. 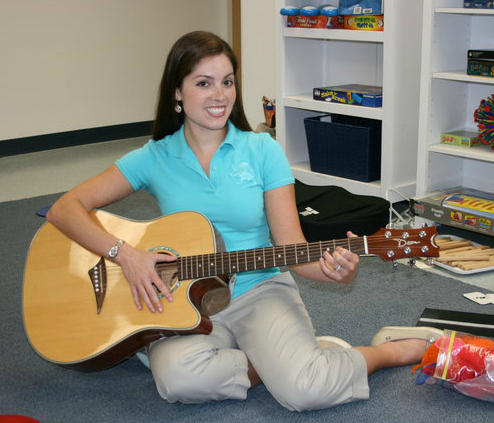 I thought it would be fun to take a little trip down memory lane, highlighting my music therapy journey from the beginning to where I am now.